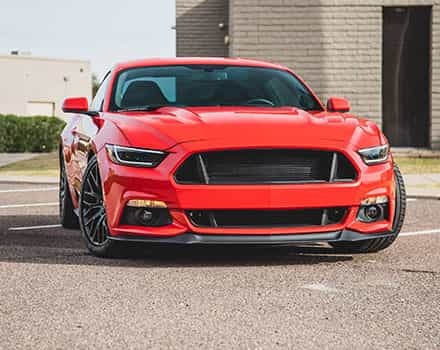 Stage 3 Motorsports and 5-Star Tuning have partnered up to give you excellent customer service and technical support, as well as reliable and powerful custom tunes that will make your F150 feel like a whole new vehicle. 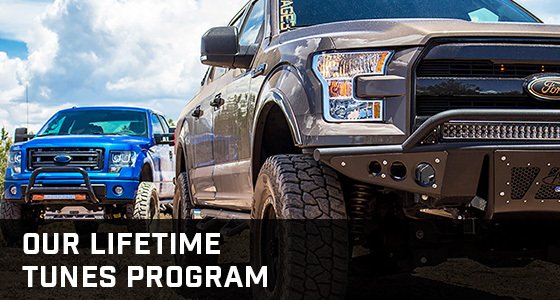 We here at Stage 3 will always have your back with our Lifetime Tunes Program, as well as optional Powertrain Warranties that keep you covered if your dealership refuses to do warranty work because of the tuning. 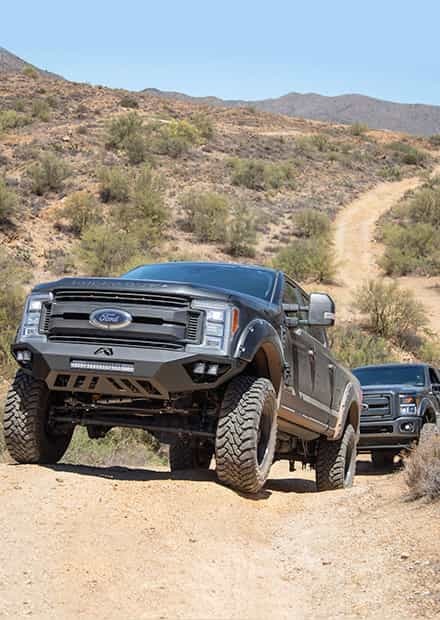 Between 5-Star and Stage 3, there are dozens of employees with decades of combined tuning experience ready to help you make your truck perform its absolute best. 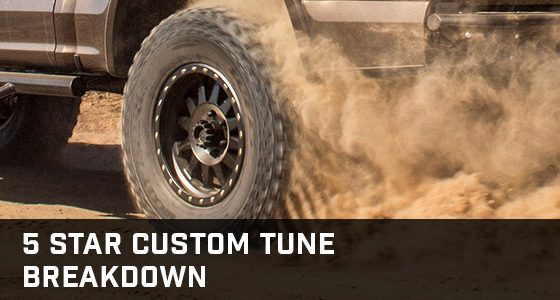 Use this form if you've just purchased a tuning device with 5-Star's custom tunes for the first time. 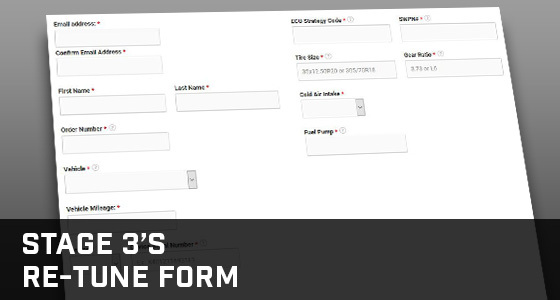 Only fill it out if you've received your tuner! 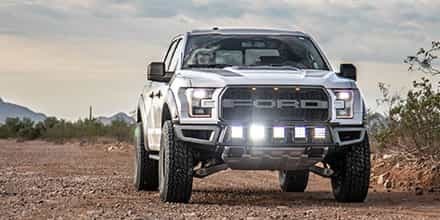 One thing that we don't want to do is charge you for a new tune when you add a part to your truck. That's why we offer free tunes for life! 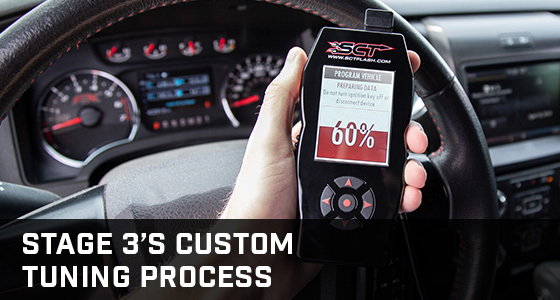 Get a start on your 5-Star Custom tunes by learning how to use an SCT X4 Tuner and some of the problems that occur with this device! 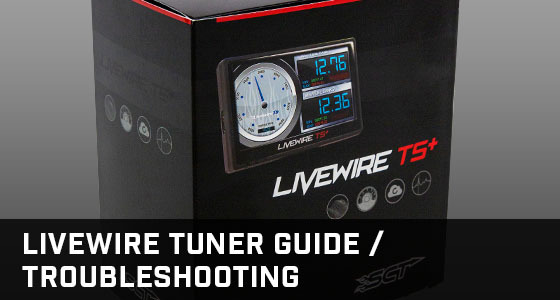 SCT's Livewire TS is an excellent monitor and tuner. 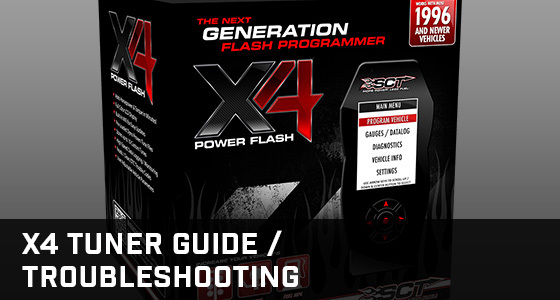 You can learn about some of its features and get troubleshooting tips before you buy! 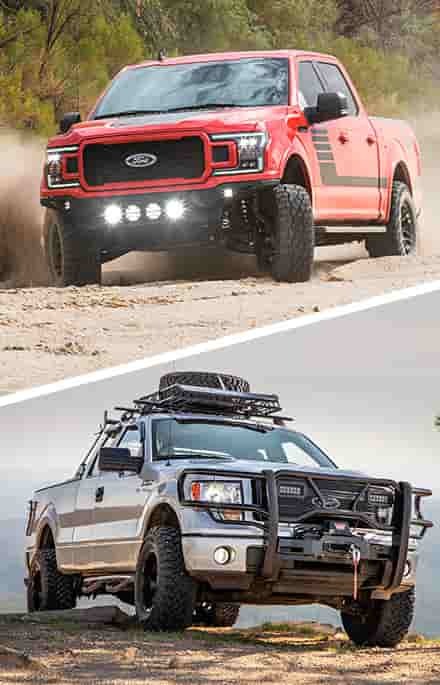 5-Star offers several different tune styles for each F150 model year and engine option. 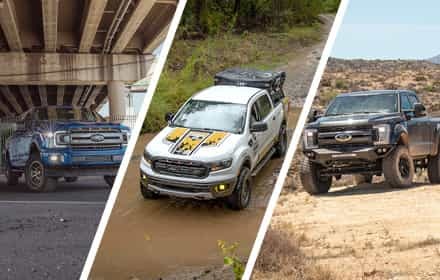 Find out which ones will work best for your truck! Find out how we get your choice of 5-Star tunes in your hands so that you can upload them to your truck for awesome power and drivability! 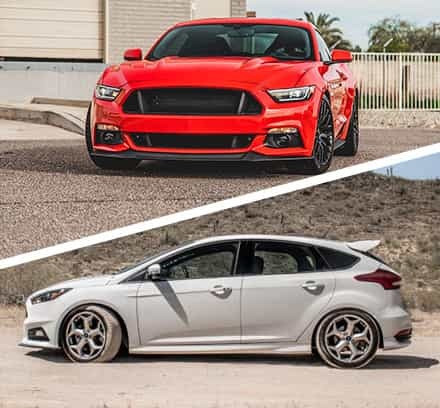 Worried about losing your factory warranty because of tuning? 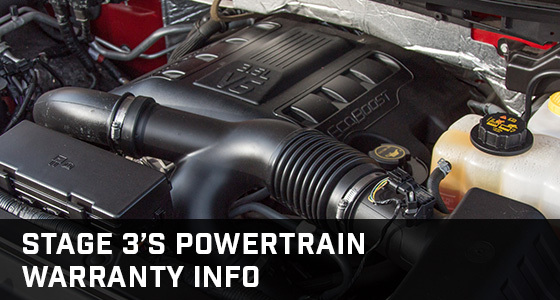 Our optional aftermarket powertrain warranties are here to help! 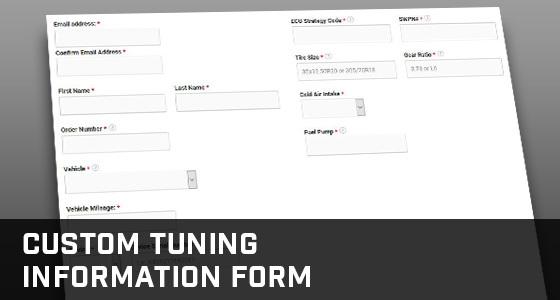 Use this form if you already have 5-Star Tuning, and you've just purchased parts from Stage 3 that require a recalibration or new tuning.